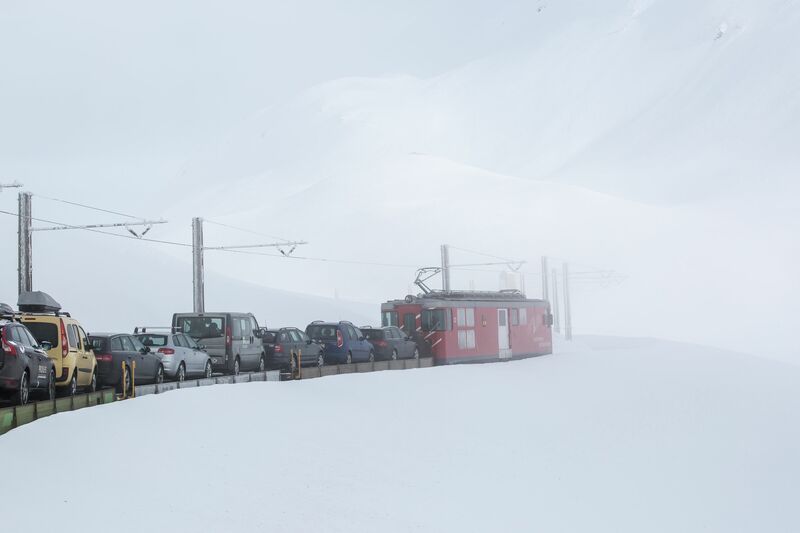 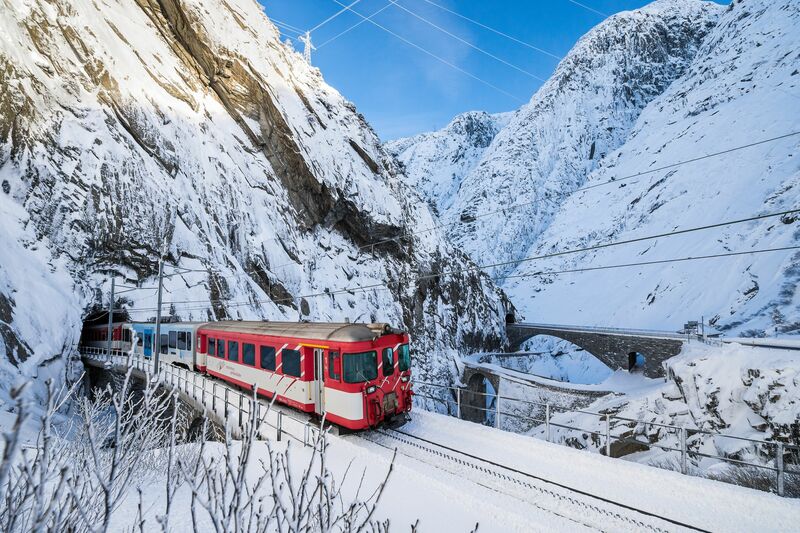 Centrally located, Andermatt can be reached from Zurich or Lugano in two hours or less. 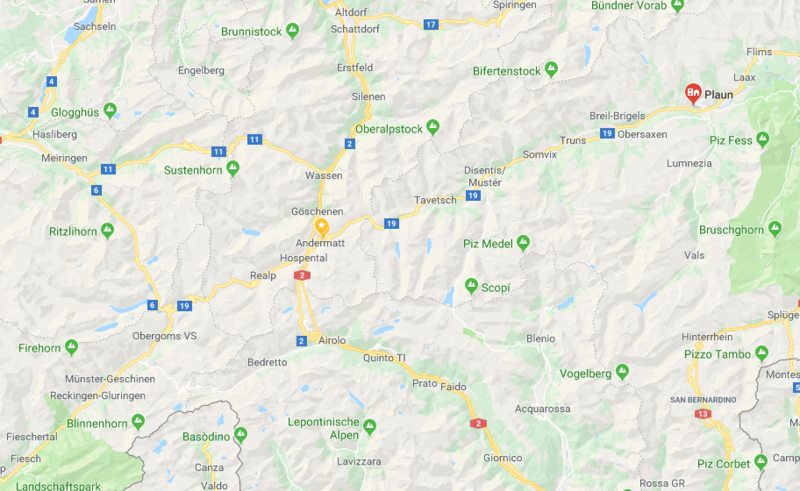 By car: leave the autobahn at Göschenen. 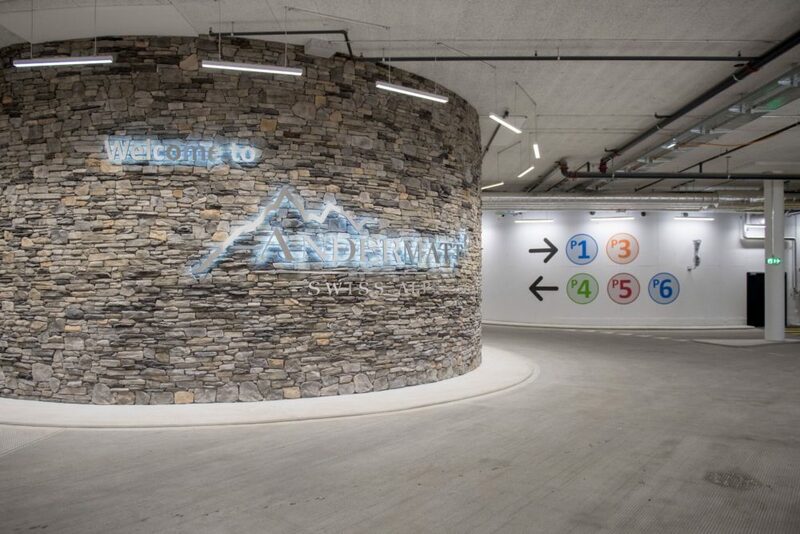 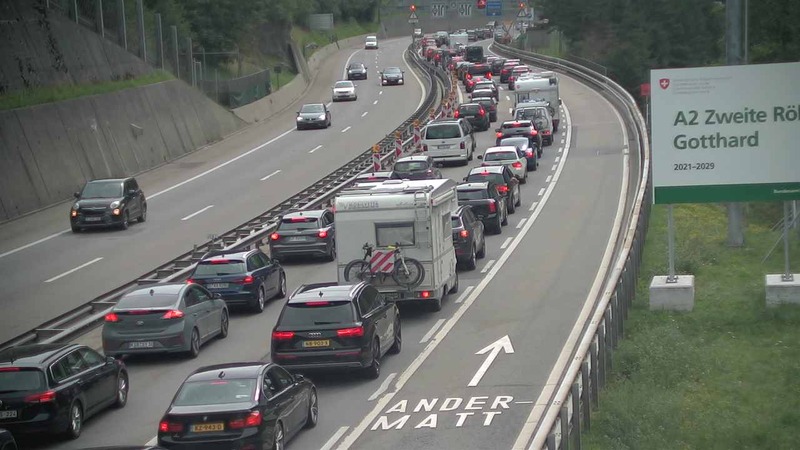 From there, Andermatt is just a ten minutes' drive. 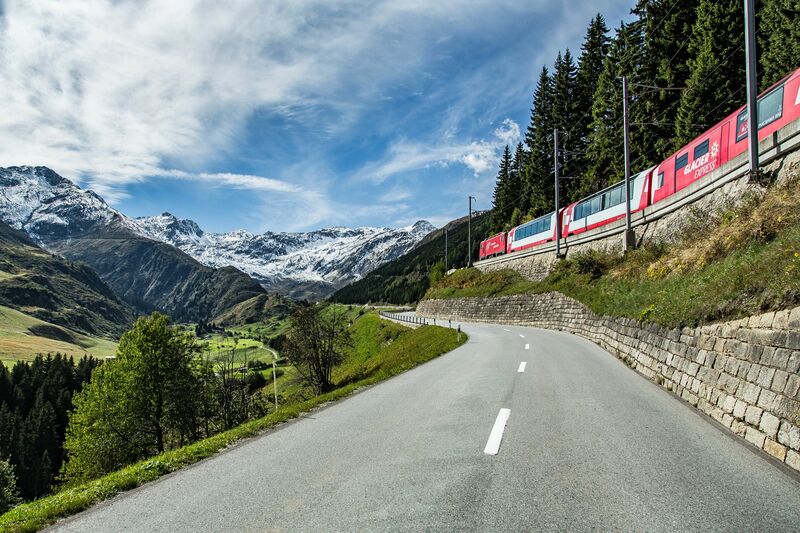 By train: take the Gotthardschnellzug (Gotthard Express) to Göschenen and change onto the Matterhorn Gotthard line, which will get you to Andermatt in just ten minutes.